Mushrooms are a diverse collection of fungi, constituting many thousands of species. Mushrooms have been consumed for medicinal purposes for countless generations, especially in Asian countries, although only a small percentage have been scientifically investigated. 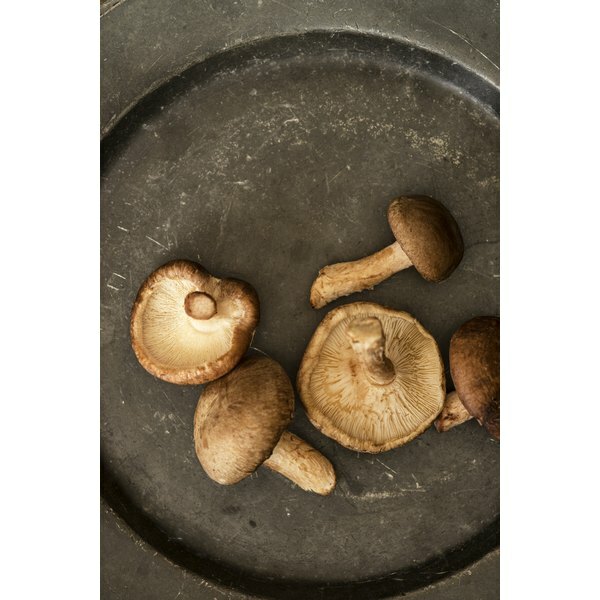 Mushrooms display a variety of medicinal properties including antiviral, antibacterial, antitumor, anti-allergic, anti-inflammatory, hypoglycemic and immune-stimulating behavior. On the other hand, some mushrooms are psychoactive, while others are poisonous, so caution is always advised. Consult with a practitioner of traditional Chinese medicine to better understand the properties of mushrooms. Antiviral compounds are used to treat viral infections, however, not all antivirals are effective against all viruses. Unlike most antibiotics that kill bacteria, antiviral compounds generally do not destroy their target pathogen; rather, they inhibit the development or reproduction of the virus, according to the “Textbook for Functional Medicine.” Because viruses use the host’s cells to replicate, safe and effective antiviral compounds must be able to interfere with the virus without harming the host tissues. Natural antivirals exist in some mushrooms, plants and fruits, although man-made varieties are often used to combat herpes, HIV, influenza, hepatitis and other viruses that cause disease. The primary mushrooms showing promise for their antiviral properties are called polypores, which are considered to be the ancestors of most gilled mushrooms. A particularly powerful mushroom that has been identified as inhibiting the activity of the herpes simplex I and II viruses, varicella zoster virus, influenza-A virus and the respiratory syncytial virus is Rozites caperata or the Gypsy Mushroom, according to a study published in a 2000 edition of the journal “Recent Research Developments in Antimicrobial Agents and Chemotherapy.” Other mushrooms that demonstrate antiviral activity include Lentinula edodes or Shiitake mushroom, Grifola frondosa or Maitake mushroom, Ganoderma lucidum or Mannentake mushroom, Trametes versicolor and Reishi mushrooms.